Give a kid a smile – during spring break April 10-14, 2017. Do you know a child who needs free dental care? Local dentists are providing free checkups in Philadelphia, DelCo and MontCo for children 0 to 18 years old. 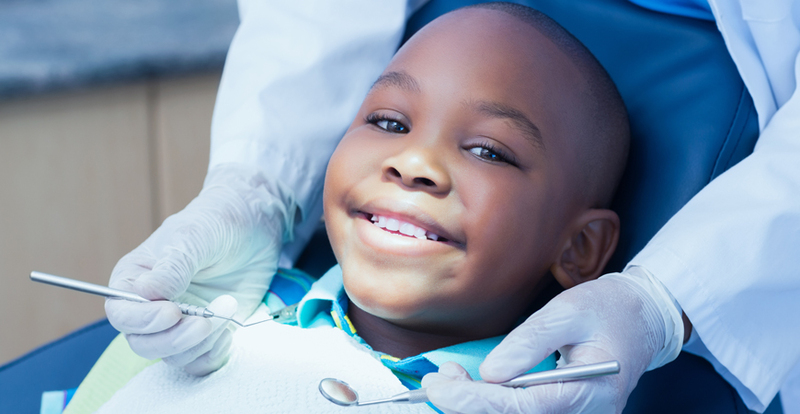 Call (215) 563-5848 x32 to schedule a free dental appointment for your child or children. Thank you. You’re faster then me, and I feel like I’m getting burned out! 1 more week until the cleanup. I look foward to a return to routine. At least for a little while.